Is it a ring, or a Viking Compass to locate the Hidden Sun? Iceland Spar is an amazing material, usually found as a rhombohedral crystal and part of the calcite family. 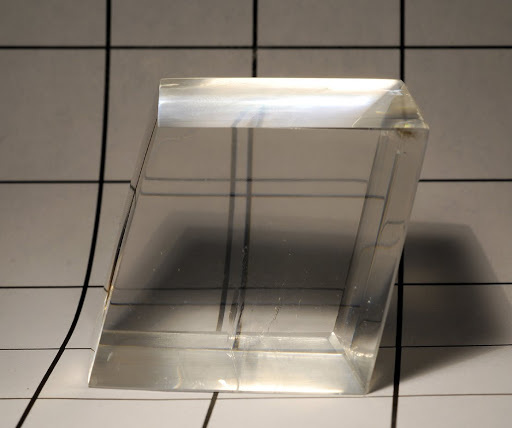 Calcite has a unique property of double refraction. This means that when rays of light enter the stone it is split, creating fast and slow beams of light. This causes the effect of anything and everything being viewed through Calcite appearing twice. 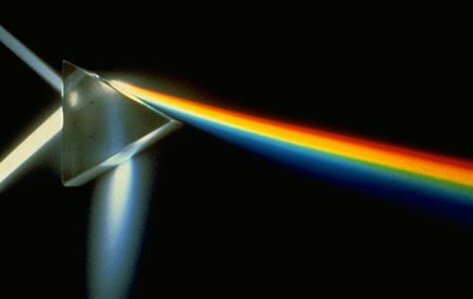 This unique double refraction can also cause a rainbow effect in examples that have small crystal fractures. It is also thought to be what was known from medieval Icelandic texts as "Sunstone", used by the Vikings for navigation its light-polarizing property helping determine the direction of the sun on cloudy days! An Iceland spar Sunstone was recovered from the Elizabethan ship Alderney that sank in 1592, suggesting it was still used for navigation after the invention of the magnetic compass. Today it is used in the manufacture of Nichol Prisms, an integral part of optical instruments and polarizing microscopes. 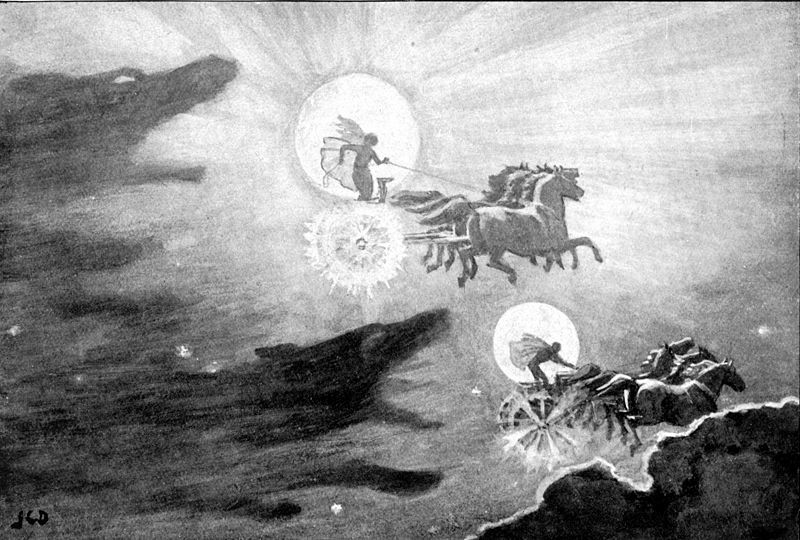 In Norse mythology the sun is personified by the goddess Sól or Sunnabrother/companion of the Moon god Máni. Today is the longest day of the year, when the Northern Hemisphere receives the most sunlight. The official start of SUMMER! With this ring you can always find the sun, even when it's hidden. Happy Solstice!